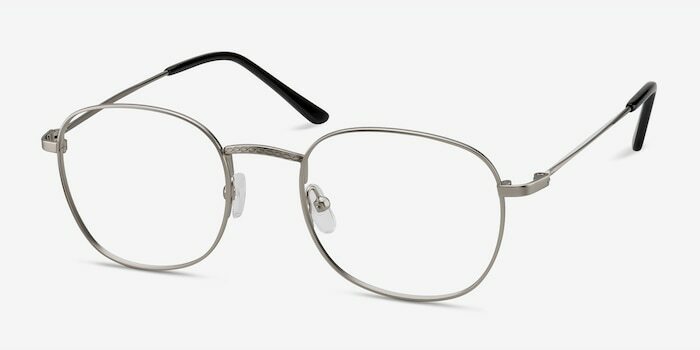 Suspense in silver is a smart choice for that inner minimalist. 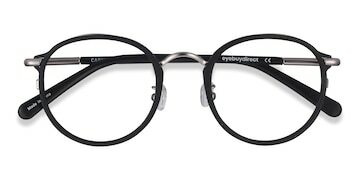 A full-rimmed square wire frame brings sophistication to everyday life. 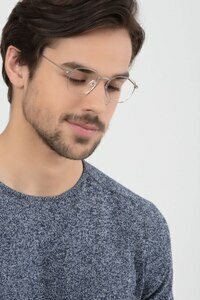 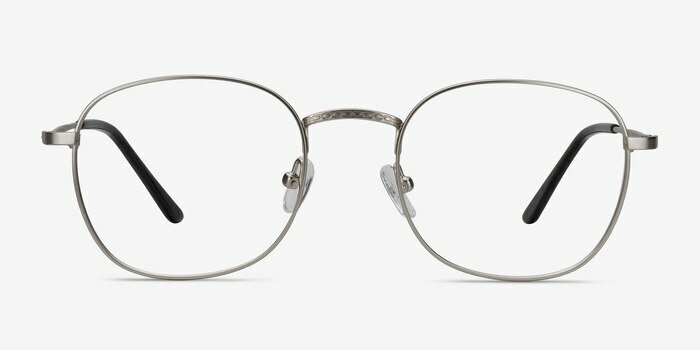 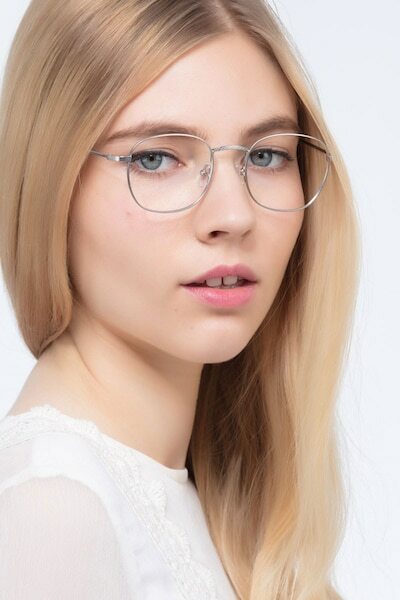 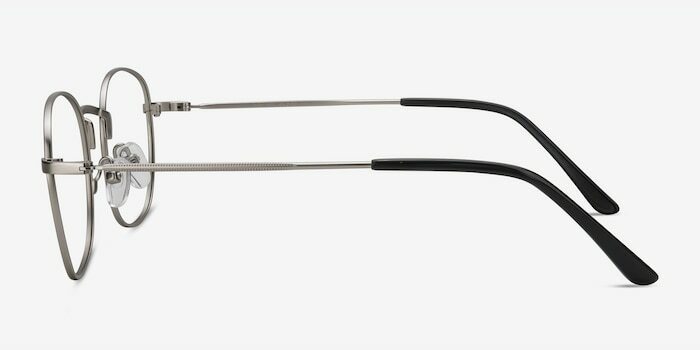 A delicate nose bridge makes these eyeglasses well balanced. 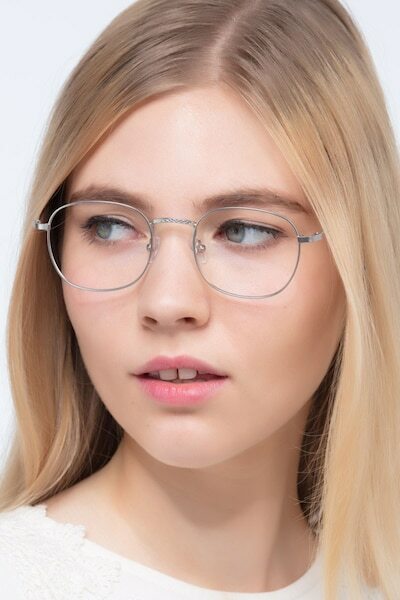 Coated temple tips in tortoise bring that extra detail not to be missed. 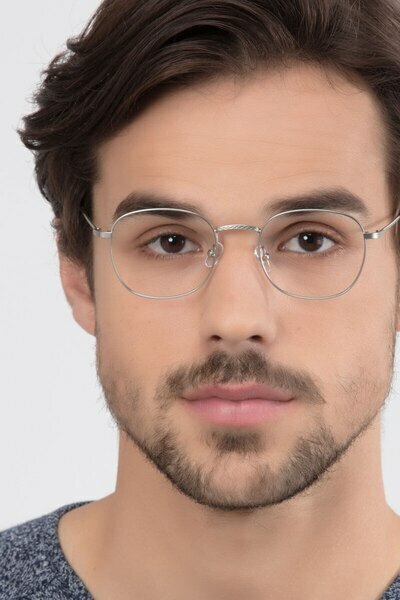 Great looking frames and the fit is perfect. 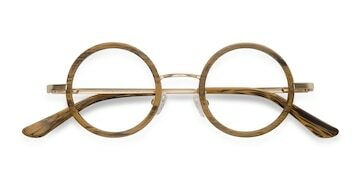 You know the question I get -- Where did you get them? I have received many compliments. 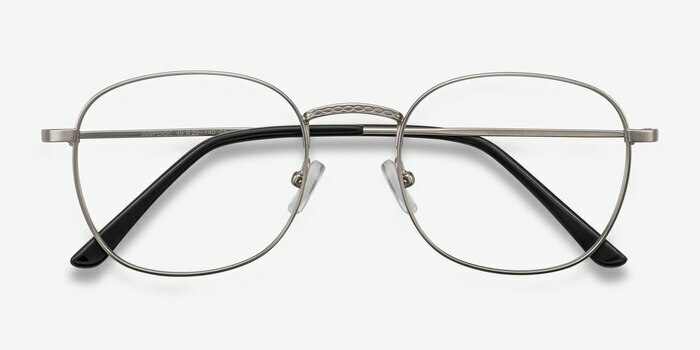 Nice looking, got the bifocals which are great for reading paper and I-pad. 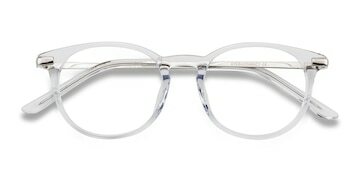 Big lens great for bifocals I ordered.